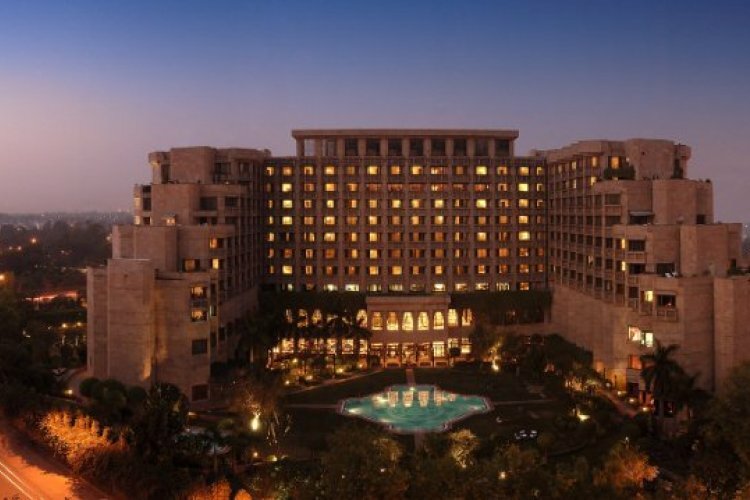 The Hyatt Regency Hotel in New Delhi, India is one of the best luxury hotels in the region and is ideally suited for business travellers with a wide range of services that are guaranteed to satisfy. 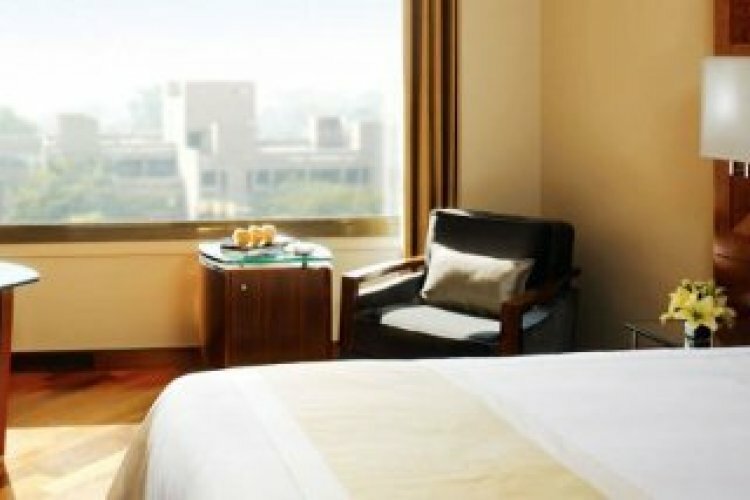 The Hyatt Regency Delhi offers 507 rooms and suites as well as Pool View Rooms. Both wired and wireless internet is available from the View King Rooms that have over-sized king beds, granite bathrooms, deluxe amenities including in-room coffee and tea making facilities, daily newspaper, evening turndown service and complimentary use of the pool, sauna, jetted spa tub and fitness centre. View King Rooms also benefit from cable/satellite TV, individual air-conditioning, dual telephone lines and voicemail. The Regency Suite King Rooms provide stunning city, garden and pool views from a spacious accommodation that covers 48 square metres. A living area, granite bath with tub and rain shower, king sized bed, limousine airport transfers and use of a boardroom are included along with access to a private lounge where continental breakfast, evening cocktails and hors d'oeuvres are served. Multiple suite options are offered with the most luxurious of these being the Presidential Suite. Panoramic views can be enjoyed from this three bedroom suite that has contemporary décor. The 320 square metre suites have designer furniture, a dedicated office space, deluxe marble bathroom, lounge, kitchen, walk-in closets and luxury bath products. An iPod docking station and flat screen TV with DVD player provide in-room entertainment whilst further amenities include 24-hour concierge, spa tub, espresso coffee machine, bathrobe and slippers. There are numerous restaurants and bars to choose from at the Hyatt Regency Hotel and reservations to one of the award-winning dining venues can be made online. The China Kitchen offers a contemporary stylised interpretation of the traditional Chinese dining experience whilst the Aangan Indian Restaurant delivers dishes that are a combination of four popular cuisines, Bania, Kayastha, Mughal and Muslim. The best pizzas and authentic Italian cuisine can be savoured at the La Piazza, which has been awarded the best restaurant title twice. 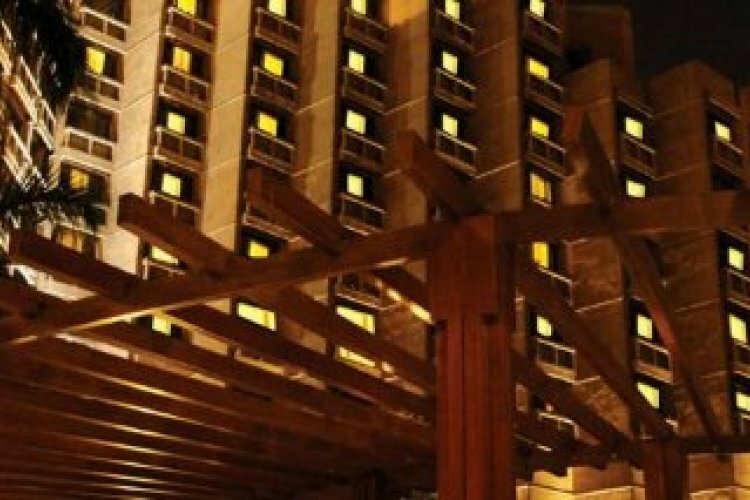 The Hyatt Regency Delhi also has an Oriental grill, 24-hour café and three bars. 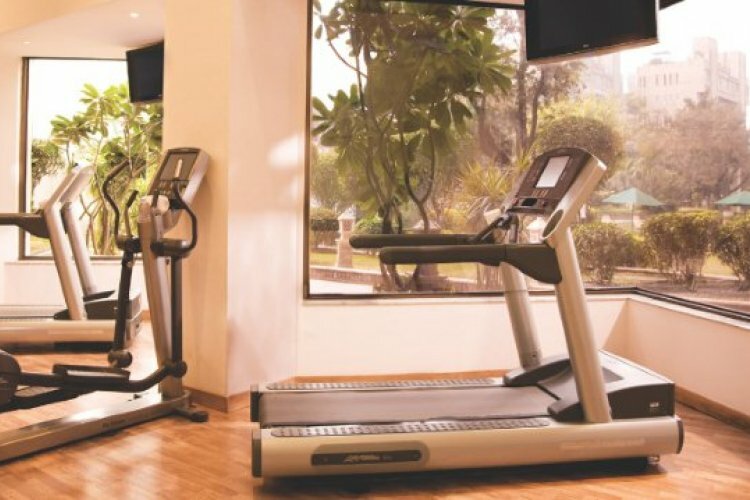 Guests of the Hyatt Regency have access to Club Olympus Spa and Fitness Centre where modern fitness equipment, personal trainers and Yoga classes are provided. 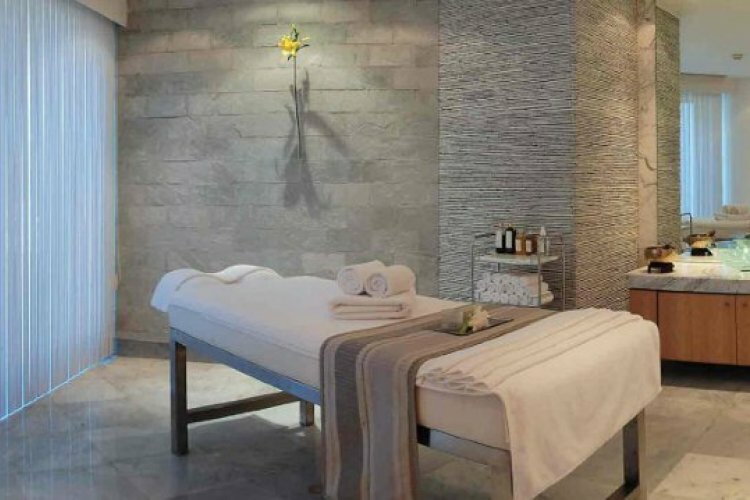 This wellness area is devoted to the tranquillity of body and soul with traditional and holistic massages and reflexology offered alongside stone thermo therapy, Indian Head Massage and a selection of packages for both men and women. Hotel based activities include access to the swimming pool and the multi-level shopping complex that boasts 36 boutiques selling Indian artefacts, jewellery and handicrafts. Within the local area surrounding the Hyatt Regency Delhi are several golf clubs, museums and a choice of sightseeing excursions. Business events and weddings can be catered for at the Hyatt Regency with a number of dedicated spaces which include a ballroom that seats up to 600 people in a theatre style layout. Wedding planning specialists can turn your dreams into reality with creative menus and fresh floral centre-pieces at wedding ceremonies and receptions tailored to both intimate and large events. Look forward to booking with Steph again, especially if i'm bringing my wee red indian with me! Shower had holes in wall. The rest of the hotels were excellent.